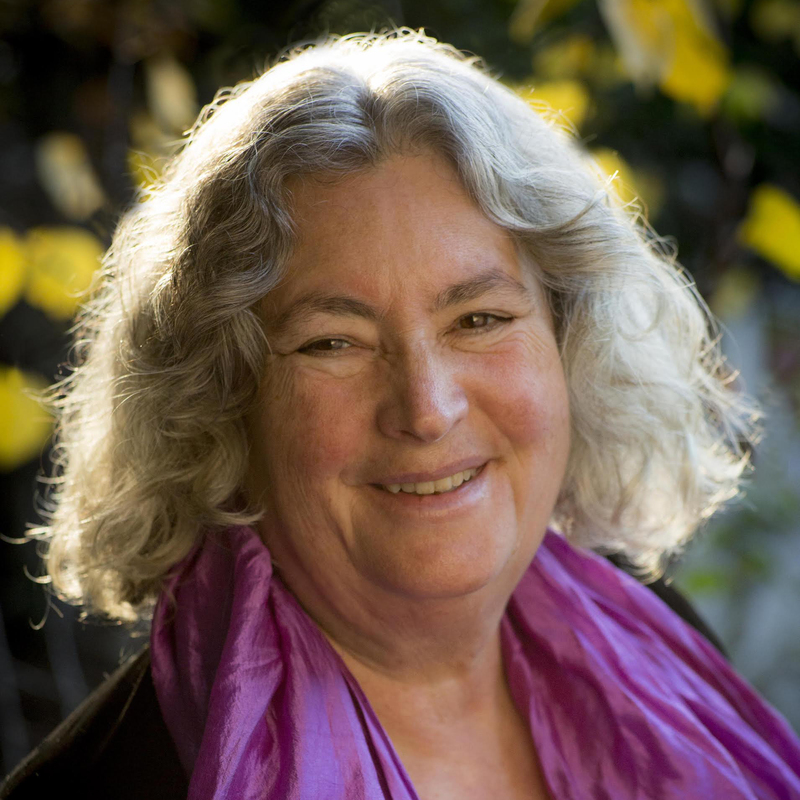 Starhawk discusses Justice, Permaculture, and her new book City of Refuge, the long awaited sequel to her widely-read novel The Fifth Sacred Thing. Music by: Medicine Drum, Xavier Rudd & The United Nations, Buffy Sainte-Marie, James Taylor, Redwood Magic, Maria Muldaur, Nahko and Medicine for the People, and special thanks to Ransom Kong. I listened to this last night, but unfortunately I was half asleep at the time. The great thing about having a complete archive of all your podcasts is that I can go back and listen to any of them at any time. So I’ll be able to listen to this one again when I’m more conscious. You’ll be happy to know I donated to Starhawk’s Kickstarter campaign (so will she!) which means I’ll be able to read the Kindle edition of “City of Refuge” as soon as it’s available in December. It goes without saying that I’m looking forward to it…a lot!